BEACHGOERS can learn more about the Westpac Life Saver Rescue Drone program at a Mullaloo event this Sunday. A model of the drone will be at Mullaloo Surf Life Saving Club from 10am to 2pm on February 10 as part of a national roadshow that includes a barbecue. Members from Surf Life Saving WA piloting the rescue drones will be there with the trailer to talk more about the drone and program. 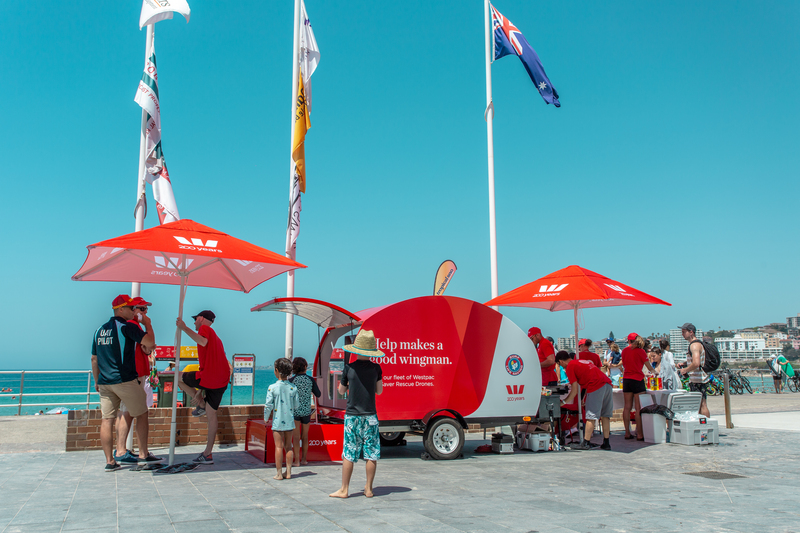 In December, Westpac announced a partnership with Surf Life Saving Australia to roll out 51 drones across the country, using innovative technology to give surf lifesavers more eyes in the sky at patrolled beaches around the country. 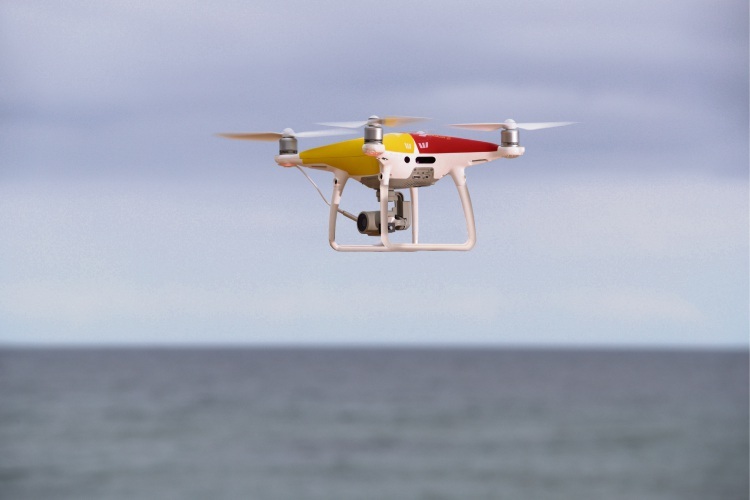 As part of this, seven drones will operate at WA beaches, including Mullaloo Beach. Westpac Life Saver Rescue Drone roadshow.